Originally from Stockholm, Sweden, Andres grew up in gloomy weather, unhappy, and with no vision for his future. 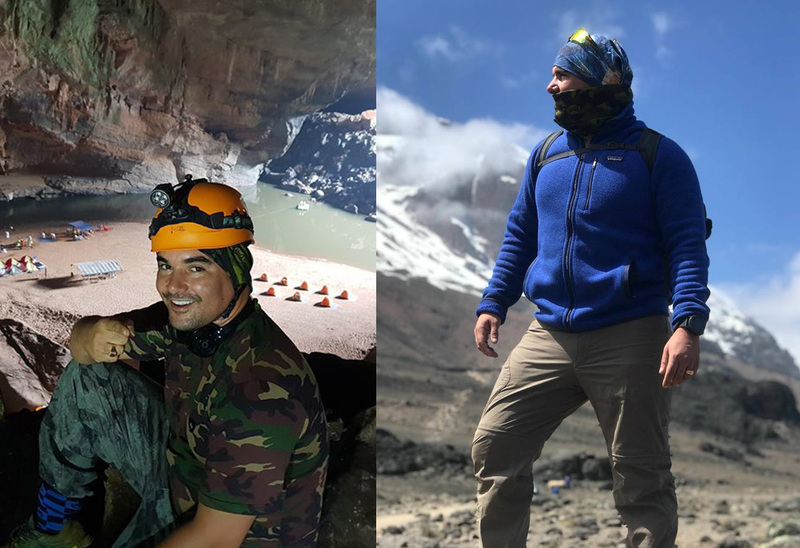 After the sudden death of his grandfather who left him $2000 as an inheritance, Andres decided to find a warmer climate; taking his grandfather’s death as a sign to start living before it was too late. At the recommendation of the booking agent, he bought a one-way ticket to Thailand. 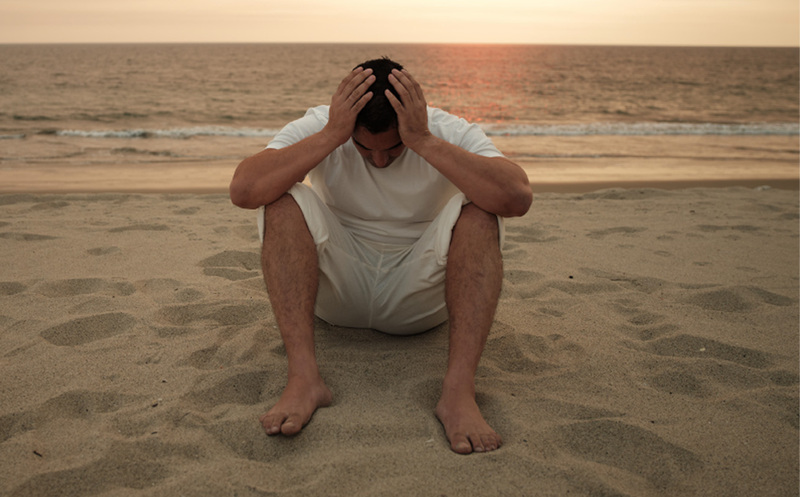 Down to his last $100, with no contacts, jobs, or knowledge of Thai language and too embarrassed to ask his family for help, he slept his life away on the beach strip of Phuket. Desperate, he asked a friend to borrow money. The response was dim. Both hungry and angry from the response, Andres belligerently read the book on an empty stomach. It was called The Secret: The Law of Attraction. The next day he set out to disprove the “law of attraction” that he had read about. The skeptic went on to become a true believer and changed his life forever. He does extreme sports because he believes facing your fears by jumping out of the plane, exploring caves, climbing mountains. etc. will scare you and make you fearless in business. 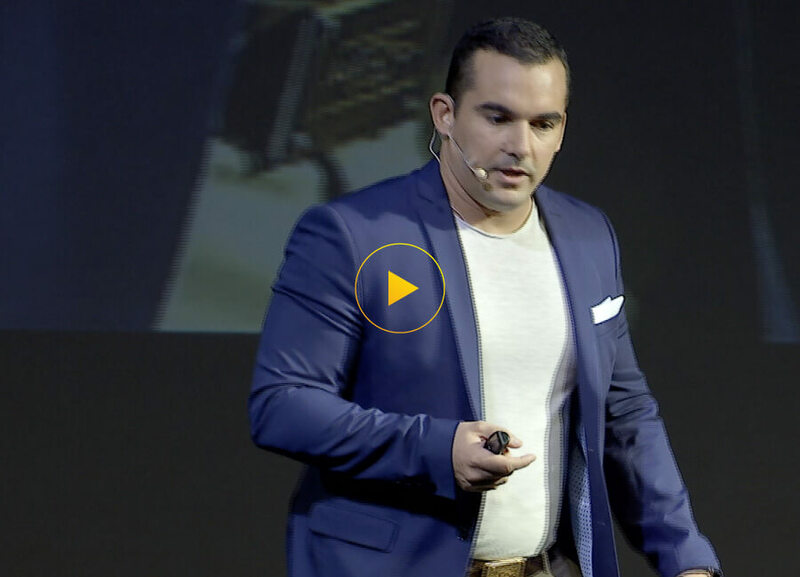 Andres owes his success in being able to turn his life from being homeless on the beaches of Thailand to becoming a billionaire real estate developer by implementing the success principles taught by his mentors Jack Canfield, Bob Proctor, Dr. Joe Vitale, Brian Tracy, Napoleon Hill, and others. One of these mentors, Dr. Joe Vitale believes that he still learns so much from his mentee, as he took the principles and developed them into something much more than he was taught. Andres made it a goal to meet the mentors that inspired his changed life and mindset. He created and invested in a 2-day live event ‘Success Events’ that sold-out. 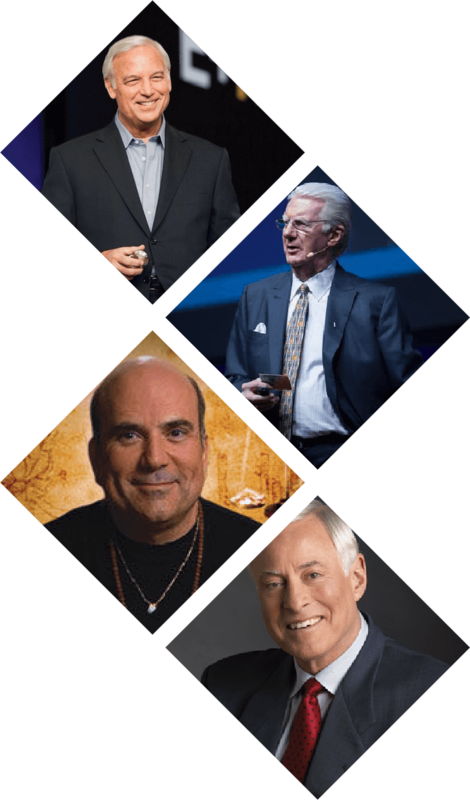 Dr. Joe Vitale, a spiritual teacher well known for his appearance in the movie, The Secret: Law of Attraction, was a prominent speaker as well as other success gurus. The event was promoted by Thailand’s top talk show host, Woody, and Miss Universe Natalie Glebova. The goal of the event was to inspire Thailand’s diverse audience to apply the 18 Principles in their own lives. It was here, encouraged by Dr. Joe Vitale, that Andres told his inspiring story publicly for the first time. It was on this stage that the mentor and the student decided to write a book together. 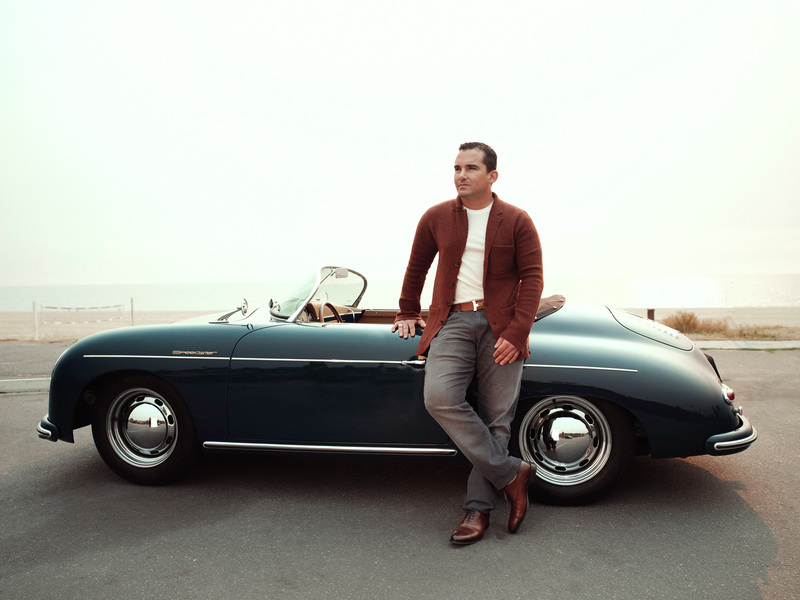 A philanthropist at heart, Andres lives by the Buddhist virtue of giving. “I consider myself a global citizen. Although I’ve built my empire in Southeast Asia, I don’t see any possibilities within this world that are out of reach. The mind-set is the most important gift I can contribute positively to both local and global society. A progressive shifting mind-set from one person can make a wave. This is the moment, now is the time I would like to be a contributor to the change-making movements,” – Andres Pira. 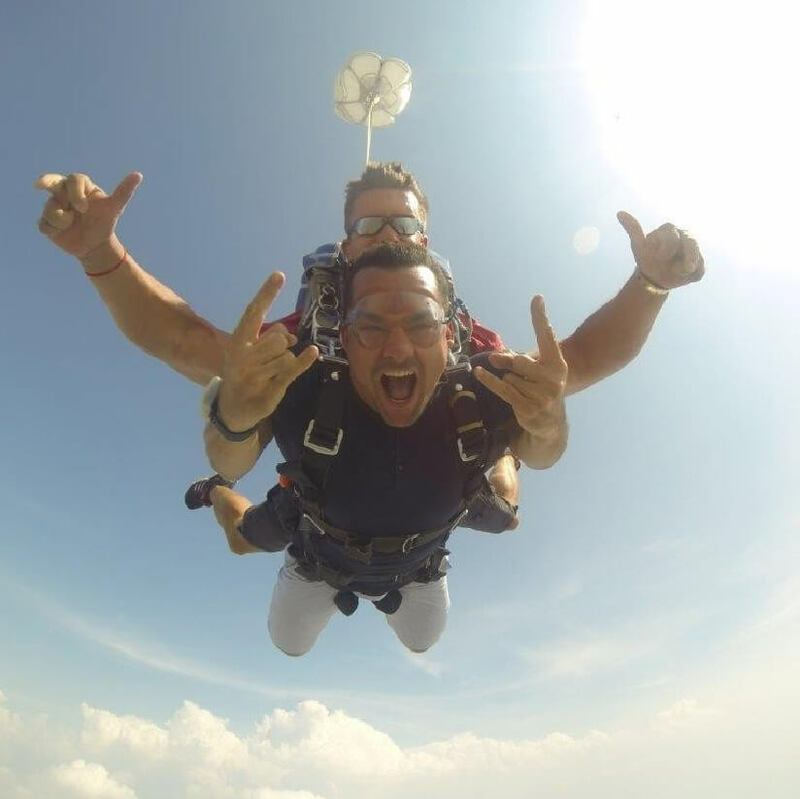 One of the reasons I engage, and have my employees engage, in extreme sports (summitting mountains, jumping out of planes, cave diving) is because this forces you to face your fears. Once I, or my employees, have completed an extreme adventure and faced our fears, we walk away with a renewed sense of “anything is possible.” By forcing your body to do things that your mind is afraid to do, it is impossible to have a negative mindset. Why? Your mind is programmed to support your survival. Worrying never gets you off the mountain or out of that plane; action does, one step at a time. I have asked them to push their physical limits using the power of their mind. Every time we have come down the mountain or touched the ground after their free-fall, they have been happier and more productive. 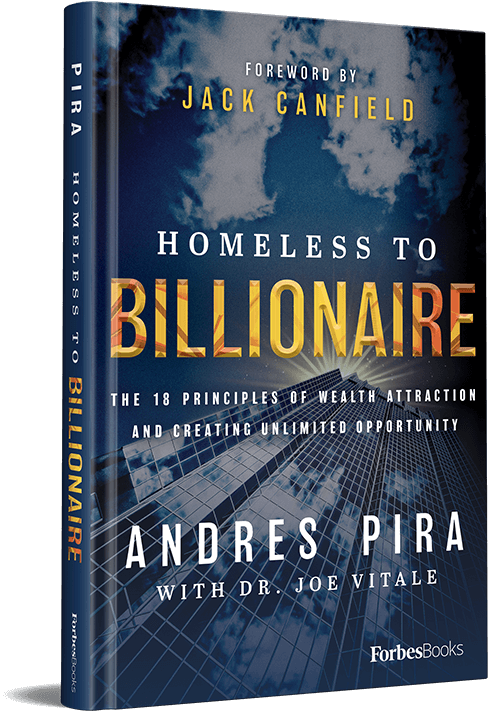 Get a Free Chapter from my New Book, Homeless To Billionaire!